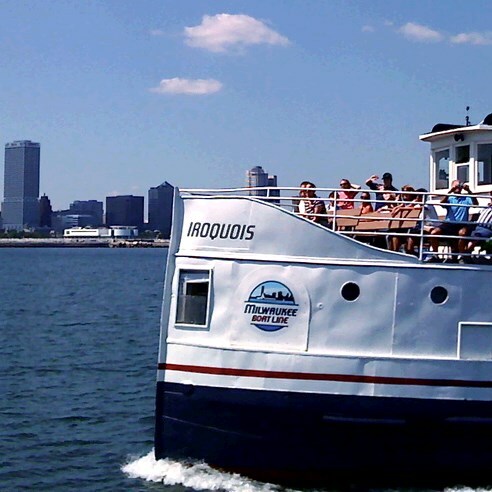 Come aboard for a wonderful cruise along the Milwaukee River. Experience unforgettable views and a unique perspective of Milwaukee’s history and architecture. Enjoy the sites from atop the open upper deck or below in the enclosed, climate-controlled level. Prior to boarding, dine at a great city restaurant. TOUR INCLUSIONS: Professional tour director, transportation, cruise, and lunch. ACTIVITY LEVEL 2 / MODERATE WALKING: Average walking/activity throughout tour. Ability to climb stairs and walk on uneven surfaces is required.